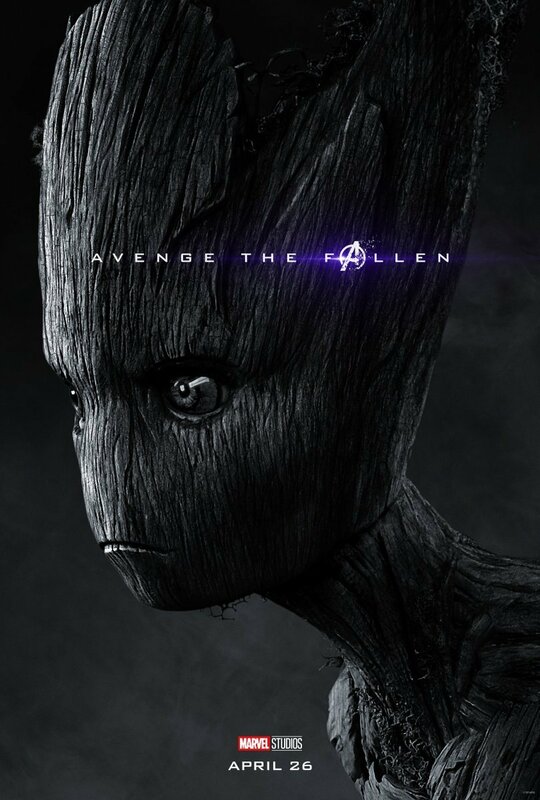 Marvel Studios has just dropped a shedload of new character posters for Avengers: Endgame. 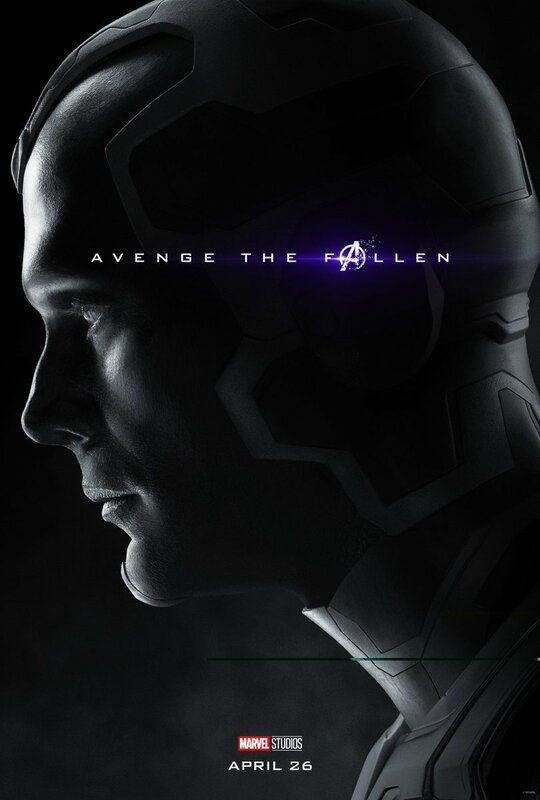 Up until now, the marketing for the movie has mostly focused on the heroes who are still around to thwart Thanos, but all the Avengers, Guardians and miscellaneous defenders that perished in the snap have now been showcased in these awesome one-sheets. 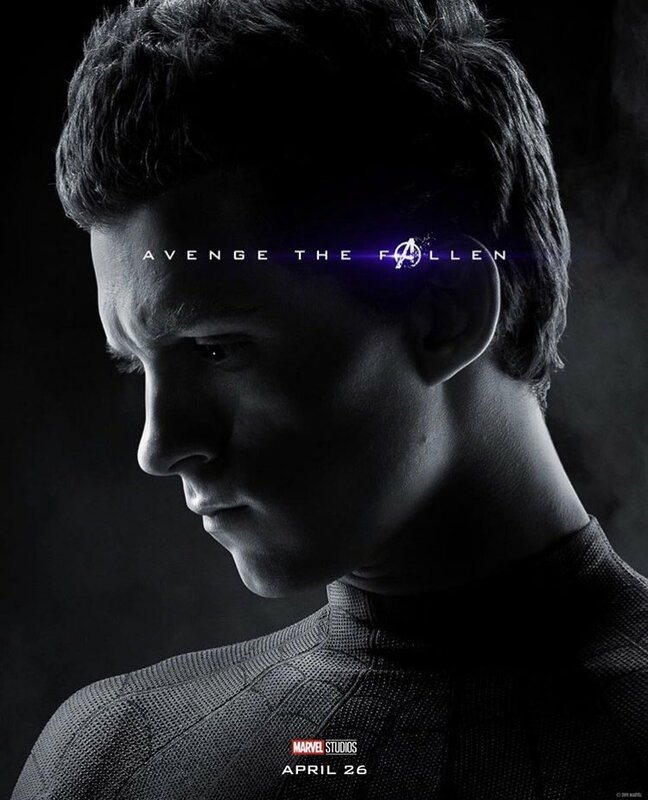 While the remaining heroes’ headshots are depicted in full color, those of the dusted are in black and white. 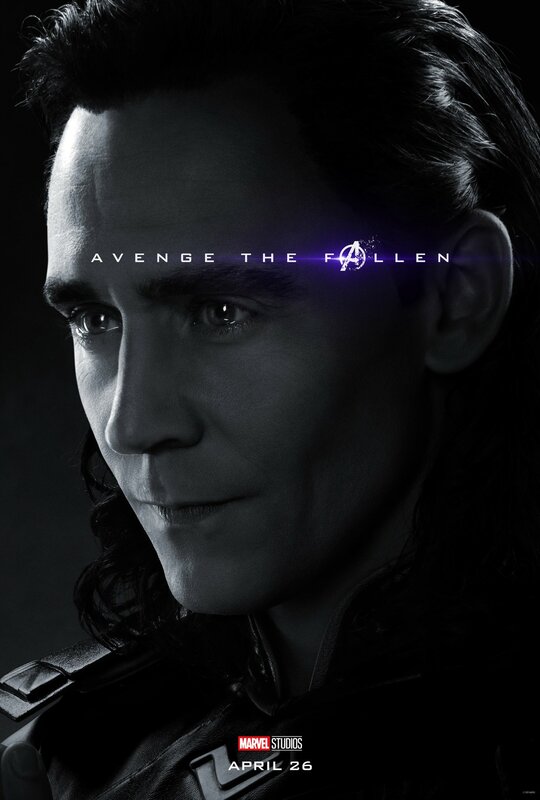 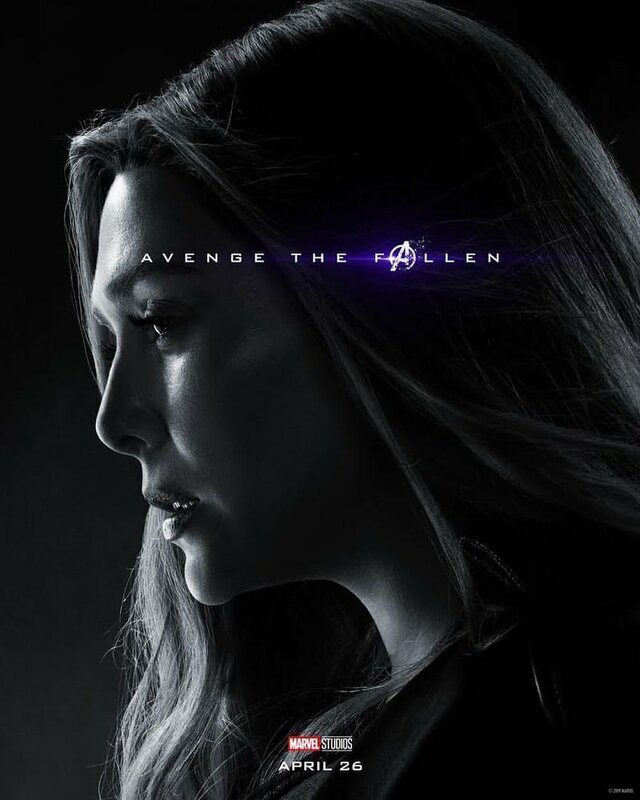 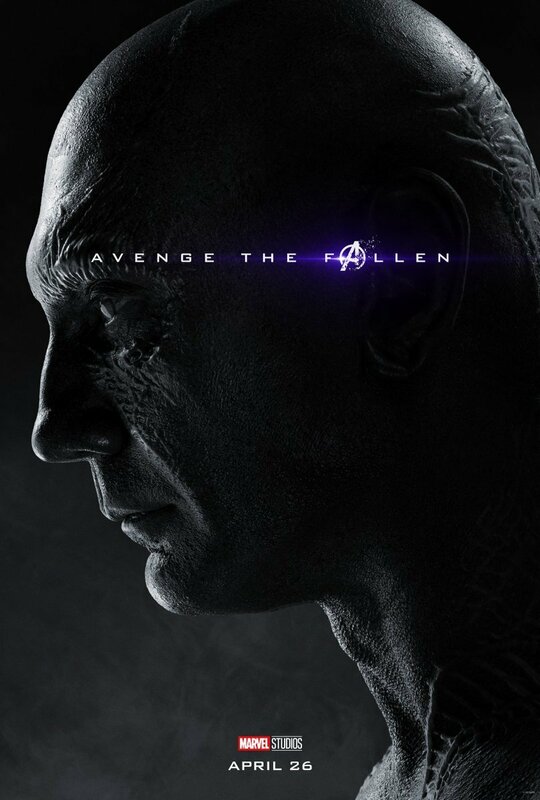 When it comes to the posters remembering those who were wiped out by the Mad Titan in the Decimation at the end of Avengers: Infinity War, we have Spider-Man, Shuri, Drax, Bucky, Wasp, Groot, Nick Fury, Loki, Scarlet Witch, Mantis, Vision, Gamora, Doctor Strange, Black Panther, Star-Lord and Falcon. 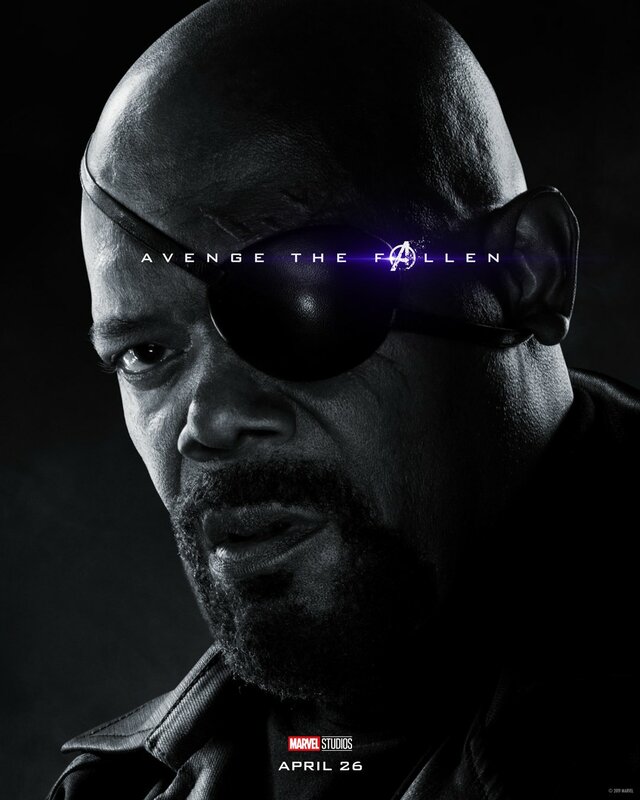 Most of these deaths occurred in Infinity War, with Nick Fury’s coming in the post-credits scene (along with Maria Hill’s, who hasn’t got her own poster as yet). 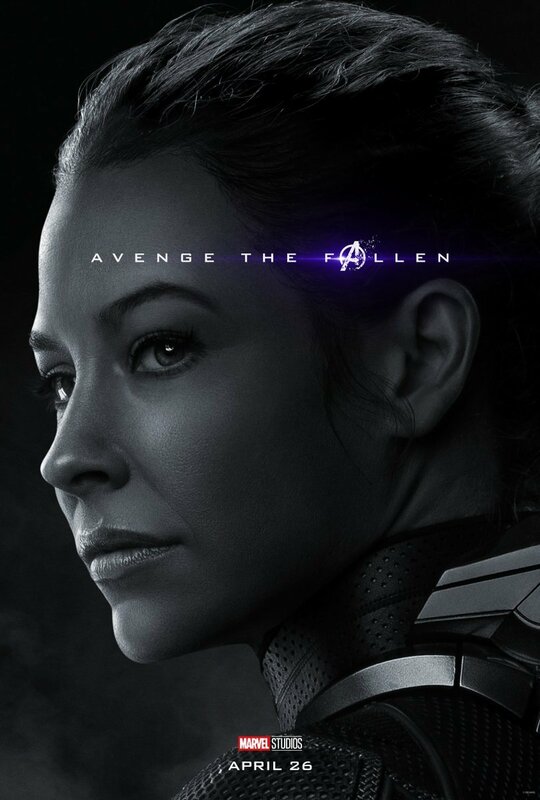 Wasp, meanwhile, was affected at the end of Ant-Man and the Wasp, as were her parents Hank Pym and Janet van Dyne. 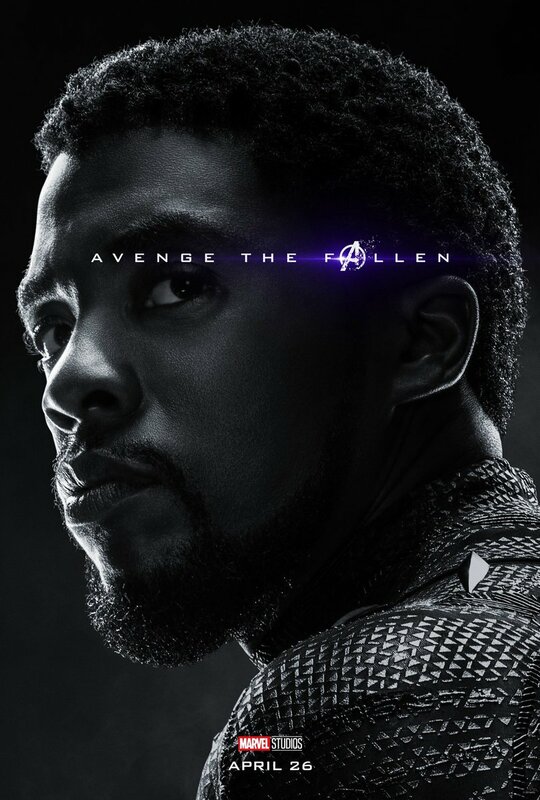 Fans will also note that Shuri’s monochrome poster must mean that T’Challa’s sister perished in the Decimation just like her brother. 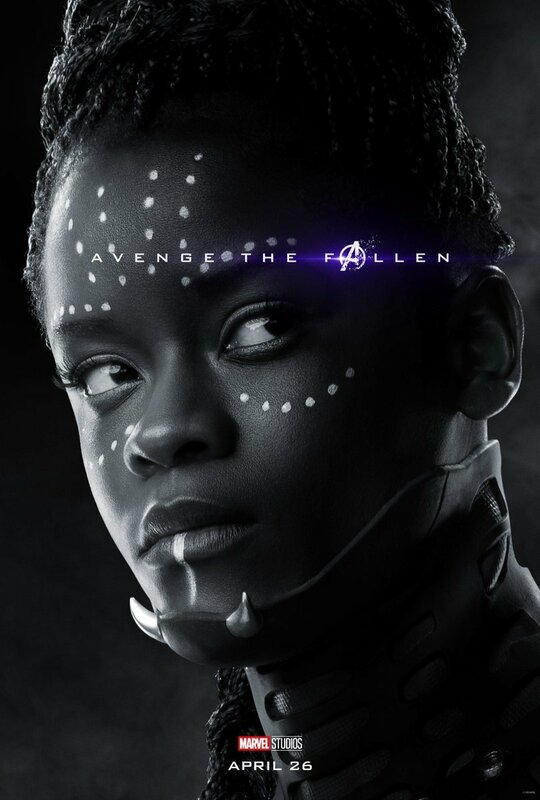 This wasn’t clarified in the last movie itself, but the first Avengers: Endgame trailer did show Shuri on the Avengers’ readout of who of their allies had died. 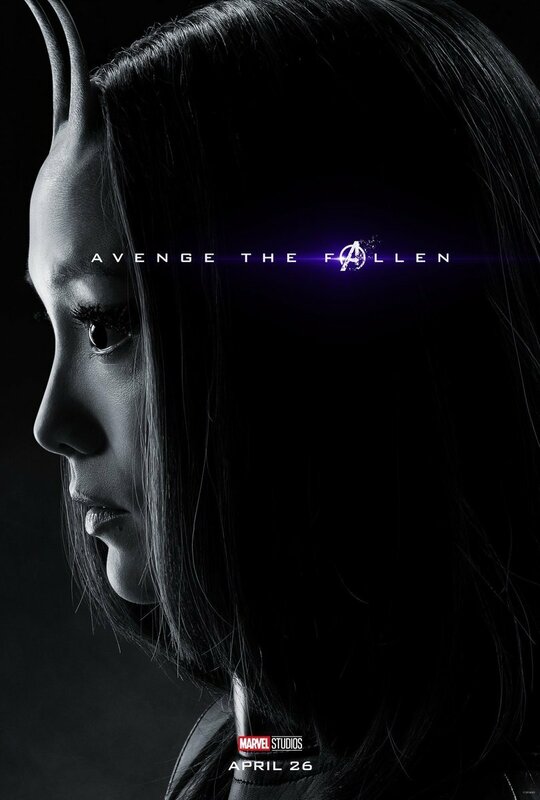 However, as Ant-Man was on this display, too – and he’s actually stuck in the Quantum Realm – we still had hope that the Wakandan princess made it. 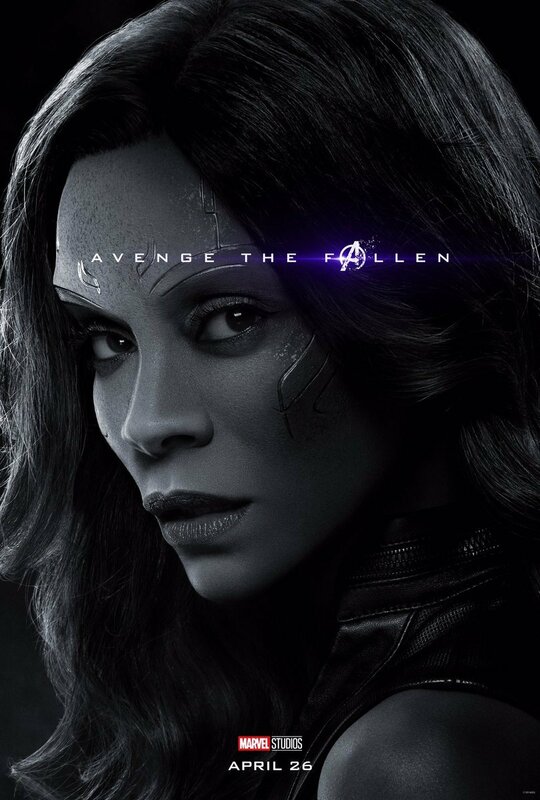 We can now confirm, though, that she didn’t. 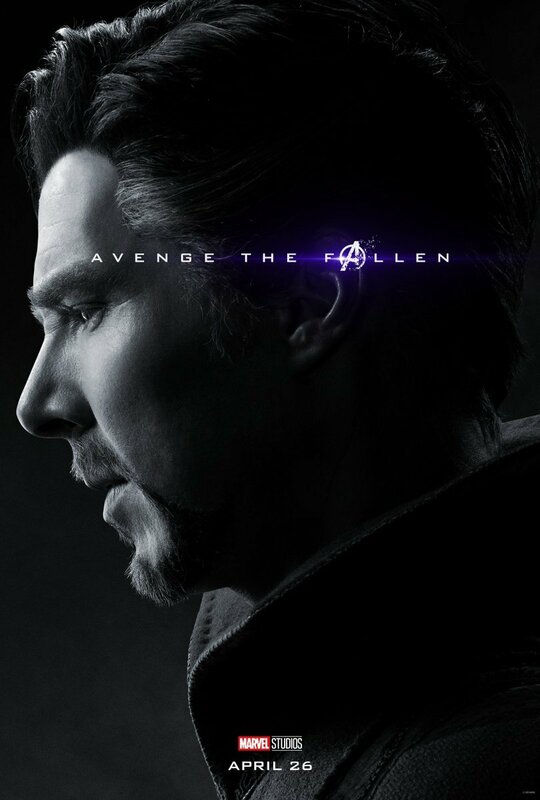 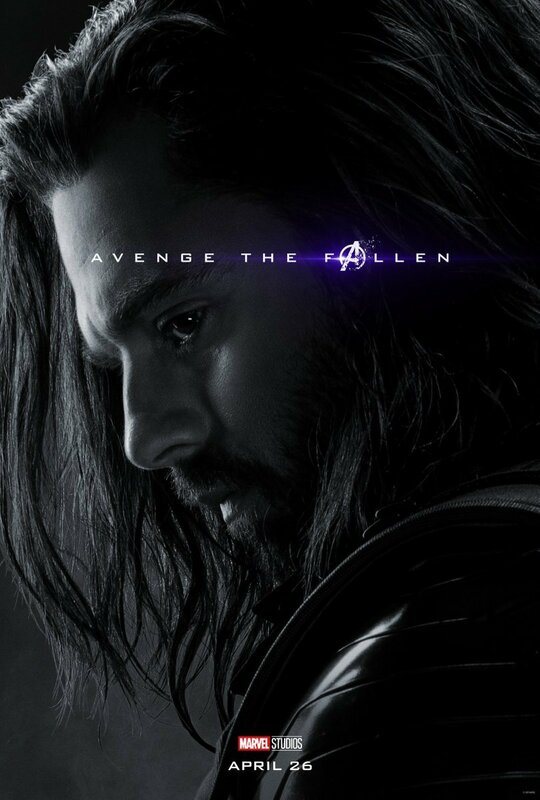 Also, it’s worth pointing out that there are 16 posters for the fallen heroes and 16 more for those that are still living. 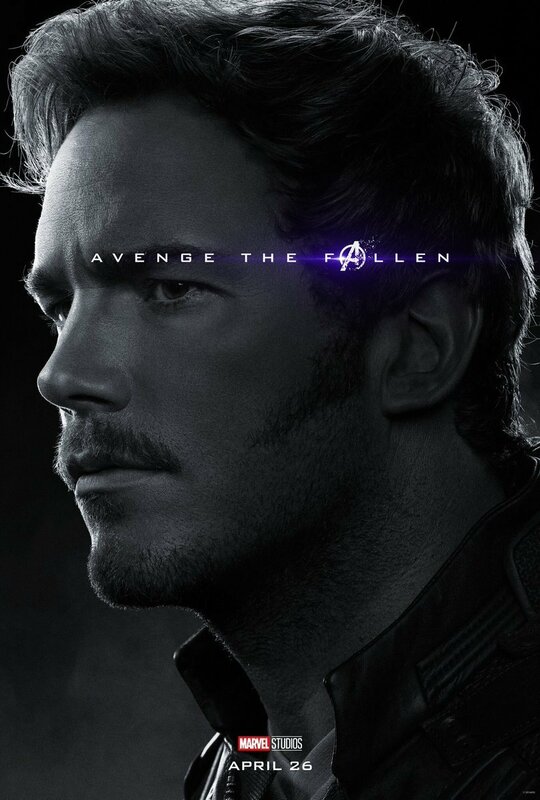 How did Thanos put it? 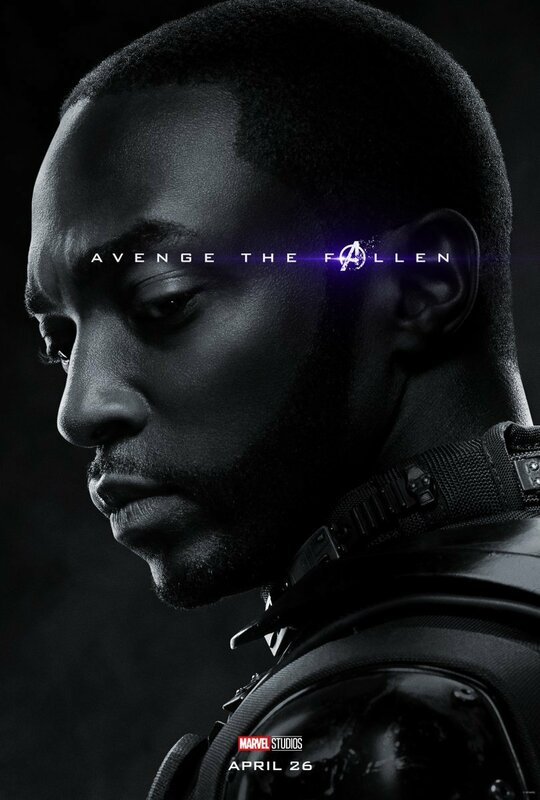 Perfectly balanced, as all things should be.